A recent opioid study – great article in the Los Angeles Times – indicated that after a yearlong study opioids showed no great improvement in lessening pain than over-the-counter painkillers. Another recent study indicated the same result. I am unable to find that article presently. Who would have thought that hydrocodone was not more effective than ibuprofen? What made this study different was that it was a clinical trial, not just some researchers going through anecdotal data. The original article from the Journal Of American Medicine can be found here. I highly recommend reviewing the study abstract – just amazing. The clinical trial opioid study involved 240 patients. This number may seem small. Then again, the study consisted of a pure clinical trial which hold much more weight with a limited number of patients. In this randomized clinical trial that included 240 patients, the use of opioid vs nonopioid medication therapy did not result in significantly better pain-related function over 12 months (3.4 vs 3.3 points on an 11-point scale at 12 months, respectively). This study does not support initiation of opioid therapy for moderate to severe chronic back pain or hip or knee osteoarthritis pain. In my personal experience, I had assisted two friends home from outpatient surgeries. Each of them had a RX for hydrocodone. It did not lessen their discomfort. However, much to my amazement – rapid release acetaminophen had a greater pain-reducing effect. The rapid release stopped their pain in its tracks after trying a few doses of hydrocodone. I published this article on opioids in July 2017. It is one of the most popular reads when I post it to LinkedIn. The data in that study showed that a very large percentage of opioid users were actually mentally ill. I am sure more studies are planned in this controversial topic. The opioid epidemic has reached massive proportions over the last few years. Researchers and pundits searched for the key to why such a high use level among the US and World populations. Opioids dominated much of the Workers Comp pharmaceutical discussions for years. I came across a research paper and associated article by the Kaiser foundation. Mental illness affects 16% of the US population. However, that 16% of the population accounts for 51% of all opioid use. The numbers mean that the population with a mental illness uses opioids at a rate 318% higher than the general population – wow! One area the article focuses on is that alternative therapies should be the focus of pain reduction – behavioral intervention. Background: The extent to which adults with mental health disorders in the United States receive opioids has not been adequately reported. Methods: We performed a cross-sectional study of a nationally representative sample of the noninstitutionalized U.S. adult population from the Medical Expenditure Panel Survey. We examined the relationship between mental health (mood and anxiety) disorders and prescription opioid use (defined as receiving at least 2 prescriptions in a calendar year). ratio, 2.08; 95% confidence interval, 1.83–2.35). According to a recent WCRI press release, a session on opioids will be followed by a session on marijuana as it relates to Workers Comp, specifically the control of opioid abuse, and the use of marijuana as it affects the workplace. 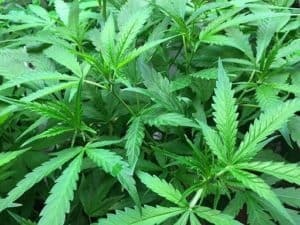 As you may know, many states have legalized the recreational use of medical marijuana while a few have even legalized its recreational use – Think Colorado. The latest opioid prescribing trends, first-hand accounts of how states are combating the opioid epidemic, and alternatives to opioids will be discussed during two exciting sessions at the Workers Compensation Research Institute’s (WCRI) 33rd Annual Issues & Research Conference, March 2-3, 2017, at the Westin Copley Place Hotel in Boston, MA. 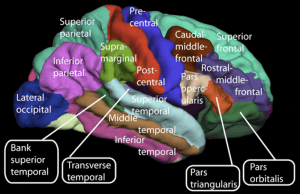 Evidence-based non-pharmacological treatments – meditation? 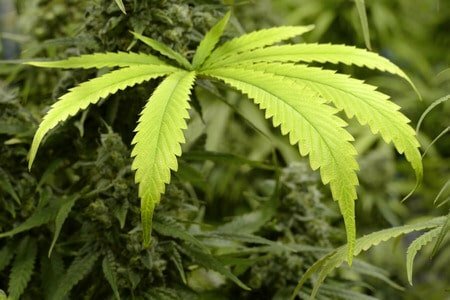 First hand accounts from senior policymakers in Maine and Colorado on what it is like to manage a program treating injured workers with marijuana, which is very new and federally illegal. The WCRI conference is a leading workers’ compensation forum for policymakers, employers, labor advocates, insurance executives, health care organizations, claims managers, researchers, and others. It is a great two-day program. If you have anything to do with WC data or want to explore a very different and fresh slant on some of the rating bureau data, you may want to consider attending the conference. For our readers, I will post some of the discussions, but there is so much good data and presentations, I may not do the conference justice. See you in Boston. These opioid statistics are astounding and verifiable. I was listening to a great webinar recording today – See next article. One of the topics was the effect that opioids would have on Workers Compensation in 2017 and beyond. I was subsequently reading an article on opioids published by Dr. Mercola. Dr. Mercola has many free publications on health issues. The article contained incredible opioid statistics. Opioids have been identified as the gateway drug to heroin use. Wow! More people use opioids than smoke cigarettes. You have go to be kidding me! This is not a street-drug epidemic as more opioids are prescribed than bought on the street. One has to wonder how many car crashes were caused by opioids. Opioids kill more people every year than car crashes. An earlier Cutcompcosts.com article pointed out that NCCI had found that 40% of all narcotics are taken by 1% of the Workers Comp patients. A friend of mine that works the night shift at a large pharmacy in the Boston area says that each night just before midnight, the Vicodin patients line up to get their refills just after midnight. She calls it her “waiting room.” She also says that the numbers each night have been static over the last few years. A large number of articles on Workers Comp vs Opioids seem to indicate an improvement in the reduction of abuse. After reading all these newer articles, it may have shifted from WC, but it is still a problem as proven by the preceding opioid statistics. Meth vs Opioids in Workers Comp – Hidden Epidemic? Meth vs Opioids in Workers Comp – the silent epidemic is occurring and we may not be looking at what should be considered an even more dangerous line of drugs than opioids. Opioids are one of the most discussed topics in any analytical setting on Workers Compensation. I had begun to refer to a great article on opioids when an old friend of mine had informed me that she was getting married to one of my high school classmates. I brought up the fact that I was writing an article on opioids as we talked. She is a special education teacher in Dallas, Texas. She informed that in Texas, Oklahoma, and most of the rural Southwest opioids pale in comparison to meth and especially a form of it called ice – the smokable meth. How would she know this – a large % of the special education students she teaches are actually due to the use of crack cocaine and meth by their parents. Dallas is not a bad city. In fact, due to the recent oil boom it is one of the most prosperous cities in the nation. I do not possess a large amount of facts or figures but Texas, Oklahoma, Kansas, Arkansas, and other Southwestern states are suffering greatly. As we all know – as society goes, so does Workers Comp. Meth is much cheaper and actually more accessible than opioids. One concern is that I do have statistics on opioids, but are there statistics on meth in Workers Comp? There are studies on most drugs, and unless I am mistaken, little to none on meth. I must digress to a great article on Workers Comp and opioids. 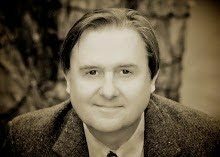 The article written by Peter Rousmaniere (in cooperation with WorkCompCentral and CompPharma) We’re Beating Back Opioids – Now What? Please note that it is a PDF download. Peter has performed quite a good bit of research. I am going to allow myself to take a few liberties and post some of the quotes from the report. Over half of persons receiving 90 days of continuous opioid therapy remain on opioids years later. This is almost unbelievable. The nation’s first reported death from prescribed opioids was that of an injured worker, a beneficiary of the Washington Department of Labor and Industries. This is not surprising. In the meth vs opioids in workers comp debate, one has to look at the future to see that another illicit drug may take the place of opioids for addiction. I do not think the new replacement drug will be marijuana. 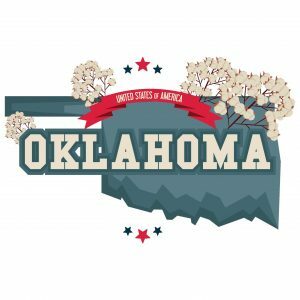 Oklahoma recently enacted new rules for opioid use as 8% of the general population were long term users of painkillers. WCRI recently performed a startling study on Workers Compensation opioid use which indicated that Louisiana and New York injured workers were ingesting massive amounts of opioids. The WCRI study was titled – Interstate Variations in Narcotics Use – 2nd edition. Graphics are usually not in the article on this blog. However, the graph at the end of this article is “worth a thousand words.” The graph below says it all concerning opioid use. I usually do not like to cut/past right out of press releases, but WCRI’s Dr. Victor said it better than I could on WC opioid abuse. The complete study is available here. If you are a risk manager, adjuster, or anyone involved with WC claims, this is a very thorough study that should receive your attention. 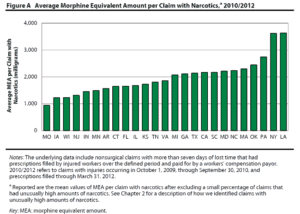 According to the study, the average injured worker in New York and Louisiana received over 3,600 milligrams of morphine equivalent narcotics per claim (double the number in the typical state). To illustrate, this amount is equivalent to an injured worker taking a 5-milligram Vicodin® tablet every four hours for four months continuously, or a 120-milligram morphine equivalent daily dose for an entire month. Besides New York and Louisiana, the amount of narcotics per claim was also higher in Pennsylvania and Oklahoma (32–48 percent higher than the typical state). Michigan had the highest amount of narcotics per claim among the Midwest states included in this study. It is worth noting that Michigan was among the states with lower use of narcotics per claim compared with the typical state in 2008/2010. The study found that narcotics are frequently used in the workers’ compensation system. In 2010/2012, about 65 to 85 percent of injured workers with pain medications received narcotics for pain relief in most states. A slightly higher proportion of injured workers with pain medications in Arkansas (88 percent) and Louisiana (87 percent) received narcotics. 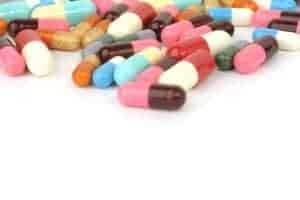 The study is based on approximately 264,000 workers’ compensation claims and 1.5 million prescriptions associated with those claims from 25 states. The claims represent injuries arising from October 1, 2007, to September 30, 2010, with prescriptions filled up to March 31, 2012. 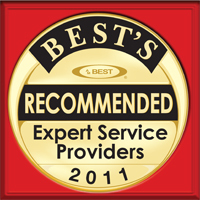 The underlying data reflect an average of 24 months of experience. The following states are included in this study: Arkansas, California, Connecticut, Florida, Georgia, Illinois, Indiana, Iowa, Kansas, Louisiana, Maryland, Massachusetts, Michigan, Minnesota, Missouri, New Jersey, New York, North Carolina, Oklahoma, Pennsylvania, South Carolina, Tennessee, Texas, Virginia, and Wisconsin. Oklahoma’s new anti drug abuse bill should affect WC. 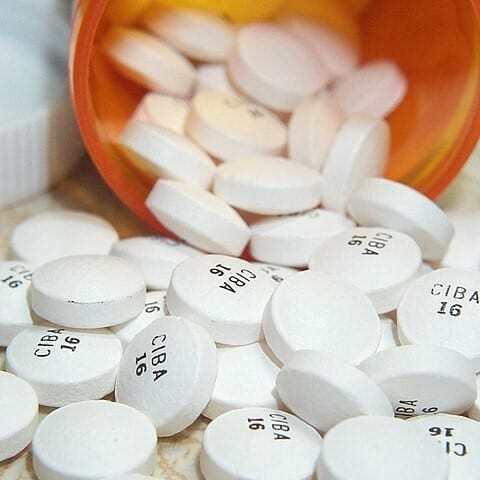 Oklahoma Governor Mary Fallin has given her blessing to a new bill that would limit the use of painkillers by requiring physicians to access a database to check on the prior prescriptions of a patient. A surprising statistic is that 8% of all Oklahomans abuse some type of painkiller. The national average is 4%. Oklahoma articles always pique my interest as I am originally from there. Drug abuse of many types have been rampant in my home state since the 1960’s. One reason, in my opinion, is that so many jobs are extremely laborious in the oil and gas industry. Many oil and gas workers experience chronic back injuries. 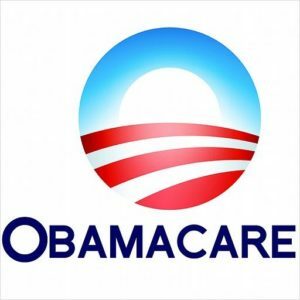 If the bill is voted in and signed into law, this will also help control WC costs. If a WC patient can be monitored for prior prescriptions, then the additional cost of the abused prescription medications along with the lengthened disability period should be reduced sharply. Assuming that the same of number of WC patients also abuse painkillers (opioids), then an 8% or more reduction in WC costs on medical payments would be incurred by the insurance carriers. However, drug treatment programs for WC patients may spike if abusers are identified by the database and the physician requests a detox program. One could also assume the number as being much higher for WC patients. How will the Dr. handle the patient that has too many recent painkiller prescriptions? Will the claims department be notified of any drug-abusing patient? Can the patient just go across state lines to get an additional RX? Will this system also be available to pharmacists as a backup deterrent? How will HIPPA and the Affordable Care Act affect this new law? 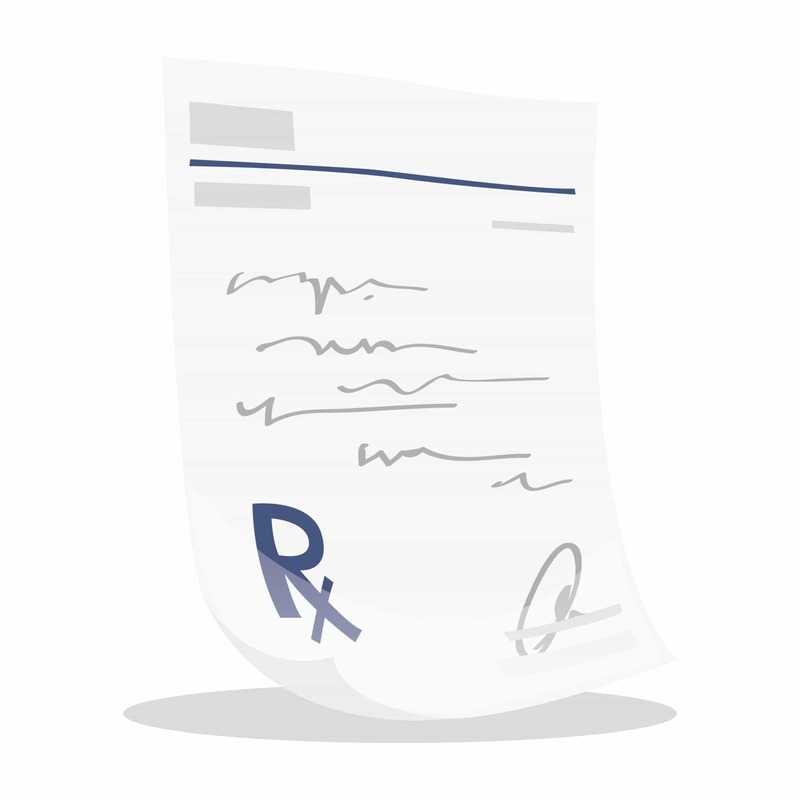 Can a Dr. override the system or ignore it and prescribe opioids regardless? Will the Oklahoma legislature also require this on WC injured workers? I will write another article on this bill whenever it becomes law. This is a step in the right direction for Oklahoma. Physician dispensaries Opt Out due to a strict ban in Florida Florida has endured an epidemic of the improper use of opioids. They have been discussed to the nth degree in Workers Compensation. One of the most prevalent voices against improper use of opioids has been Mark Walls in his Workers Comp Analysis Group on LinkedIn . 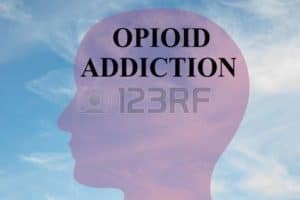 The group has many articles and discussion on opioids. If you have not joined the group, you are missing out on the hot topics in WC. The State of Florida decided to ban WC physician dispensing on opioids that was likely due to numerous television shows on pill mills in Florida. Florida sometimes seems to come up with very bad rulings on WC cases. However, this was a great way to cut opioid use. What do you think happened? According to WCRI in its very informative report , Impact of Banning Physician Dispensing of Opioids in Florida , when opioids are banned, the physician dispensers switched away from opiates. 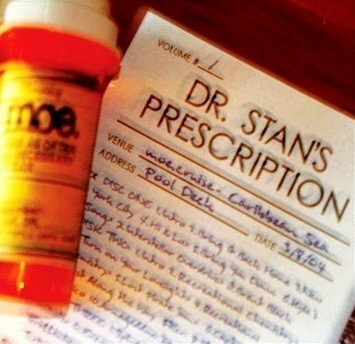 The physicians also substituted in non-opiates instead of writing a RX to be dispensed at a pharmacy. The lingering questions would be – why did the doctors prescribe opioids in the first place? The study found a high rate of physician compliance with the ban. The percentage of workers receiving stronger opioids was 14.5 before the ban. This fell after the law change to 12.4 percent. 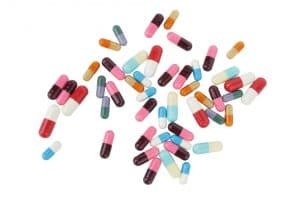 There was an increase in the percentage of patients receiving physician-dispensed nonsteroidal anti-inflammatory medications (e.g., ibuprofen, naproxen sodium)—from 23.8 percent of patients to 26.0 percent. “If this evidence is correct, it could shift the policy debate from whether or not there are substantial benefits to some patients from physician dispensing, to whether or not there are substantial harms to some patients from physician dispensing,” said Richard Victor, WCRI’s executive director. 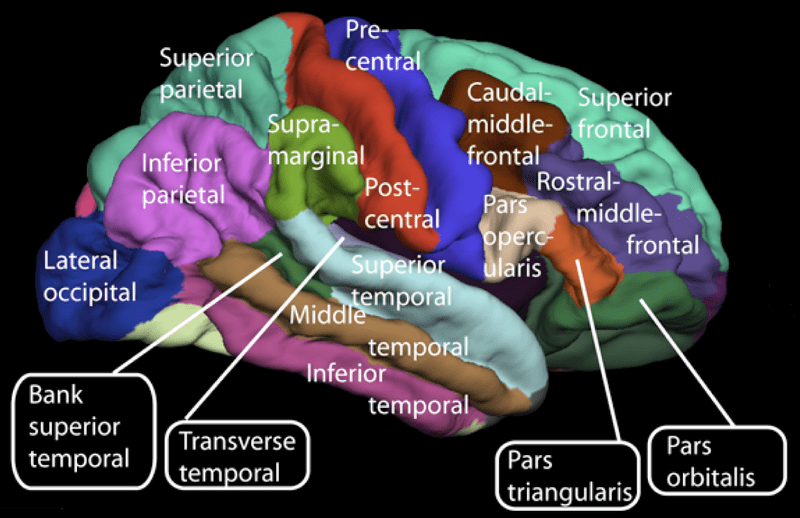 Victor cautioned that the results from this study are not definitive and could also be consistent with several other possible explanations. WCRI is planning an additional study that examines patients at a greater length of time from injury to provide more definitive information. The next opioid study by WCRI should be very interesting as more data points can be obtained from the prescribing information. Opioids have been on the Workers Comp radar screen over the past few years due to their abuse and dependency by injured workers. Hydrocodone (Vicodin) seemed to be the most popular according to the pharmacists that were contacted in 2011 and early 2012. Vicodin is so addictive that people would actually line up to get their prescriptions just after midnight upon renewal of their 30 day Rx. Workers Comp was no different as there seemed to be a trend towards long-term heavy usage. According to two pharmacists I talked with in December 2012 (one works the night shift 11PM – 7AM), Vicodin is now much less prescribed likely due to its horrendous effects on the stomach. In fact, the night-shift pharmacist indicated that 30mg Oxycodone is the #1 drug dispensed during his/her shift. 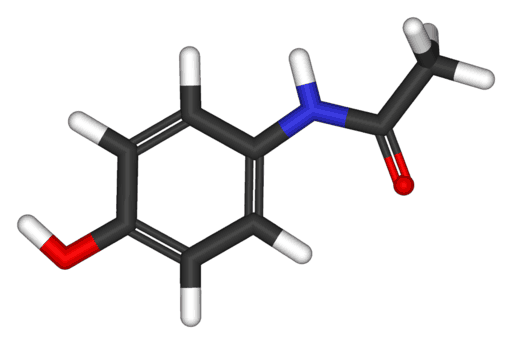 One of the most intriguing aspects is that Hydrocodone/Vicodin is a very strong compound. However, the dosages are much smaller than when compared to Oxycodone/Percocet. Both pharmacists pointed out that Oxycodone can be prescribed up to a 30mg dose. Even though Vicodin is stronger (7.5 mg Vicodin = 10mg Percocet), the largest dose of Vicodin available is 10mg. Using a very quick math formula, 30mg of Percocet would equal 22.5mg of Vicodin or over two doses. Due to bad press, OxyContin is now not as popular as in the past. OxyContin is actually just time- released Oxycodone. 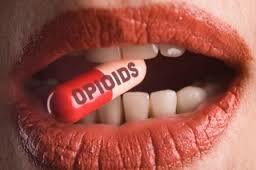 The bottom line is that Oxycodone is very popular now as the dosage can be up to 30mg. That is a large amount of immediate-release medication. Oxycontin can be found in 165mg dosages, but it is a time-released opioid. The FDA is now becoming more involved in opioid education. 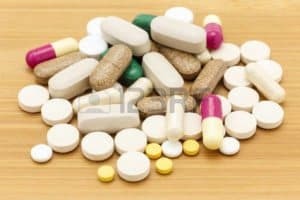 The FDA seemed more interested in educating consumers on extended release or long-acting opioids. They may want to add Oxycodone to the list. Workers Comp Narcotics – When Does 1% Equal 40% ? The NCCI just released a study today on Narcotics in Workers Comp. The buzz on narcotics/opioids almost rivals fraud. I decided to read the study closely to see if there were any astounding facts. The one statistic that stood out was that 40% of all narcotics in Workers Comp are consumed by 1% of the injured employees. I thought about this stat for a few minutes and came to the conclusion this was true Workers Comp sticker shock. Along the same lines, but not as severe, 80% of all narcotics in Workers Comp is consumed by 10% of the injured employees. The report went on to say that the numbers have actually fallen a small amount over the last few years. That is amazing to me. As expected, Oxycontin(r) and its generic equivalent were the most prevalent narcotic. 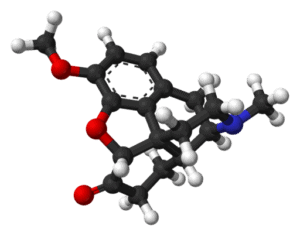 Oxycontin and its generic was the most used narcotic in 2003. Its popularity waned. 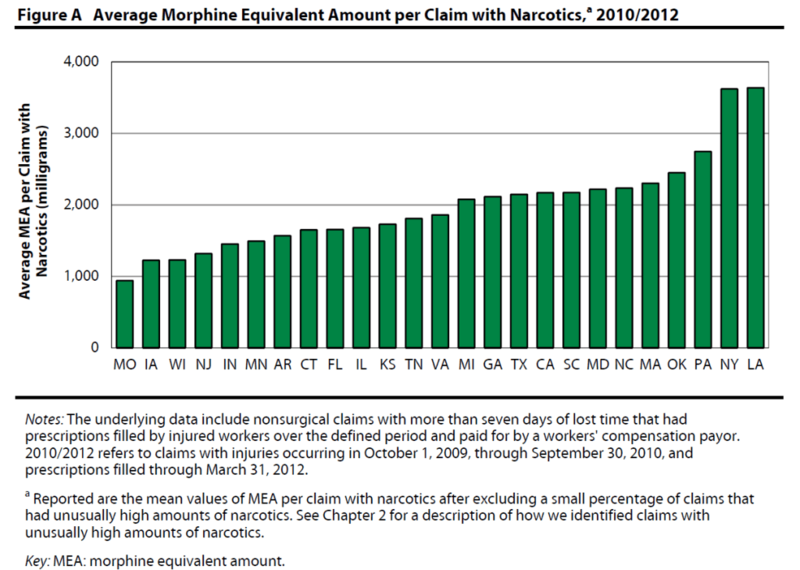 However it is now the ranked #1 again for narcotic use in Workers Comp. I wrote about the abuse of Fentanyl in California’s WC system a few months ago. There is now even a stronger replacement for Fentanyl called Fentora. I recommend clicking the above link on Fentanyl. It is an eye-opener. The concern is that Fentora is much stronger than Fentanyl as the dose has to be reduced when compared to Fentanyl before taking it. 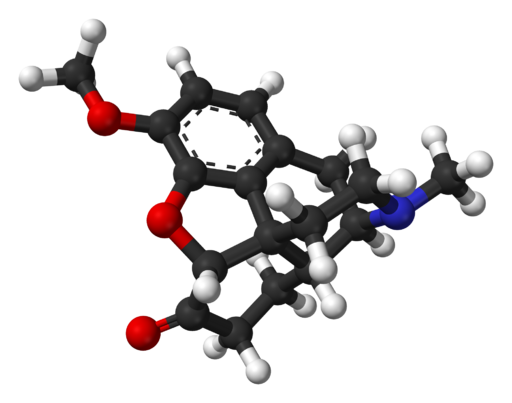 Fentanyl is actually 75 to 100 times stronger than morphine. Alaska’s generic only rule in 2008 was seen as a bold move and a way to cut Workers Comp prescription costs. Oxycontin and Fentanyl/Fentora have generic equivalents. This type of rule would not eliminate narcotics being used by injured employees. Would a Pharmacy Benefit Management (PBM) program be the way to handle this conundrum? I had seen a posting or an article somewhere today that indicated the injured employees that are taking such powerful narcotics for pain management do not ever return to work. I will find that article this evening and post on it tomorrow. The growing problem of Opioid abuse in WC. This subject has been covered very well in Mark Wall’s Group on LinkedIn – Work Comp Analysis Group. If you are a member of LinkedIn, I highly recommend joining the group. I cannot link directly to the group as it is password protected. 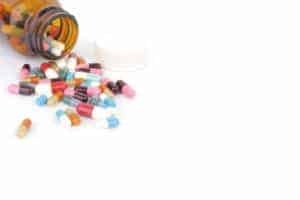 Opioid abuse in Workers Compensation is a growing problem. It is more of a societal problem than just Workers Comp. Last night, I was watching a program on NatGeo called Pill Nation. 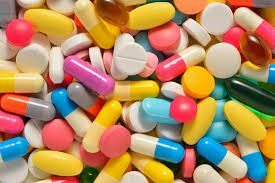 It was mortifying as I was shocked at how out of control the pharmaceutical management system has become over the last few years. There is a short clip of one of the Oxycontin addicts. Brace yourself if you want to watch it here. The clip is a little unsettling. The show will be on a few times until Sunday. It is worth watching. I do not usually recommend watching any TV shows. This is an exception. 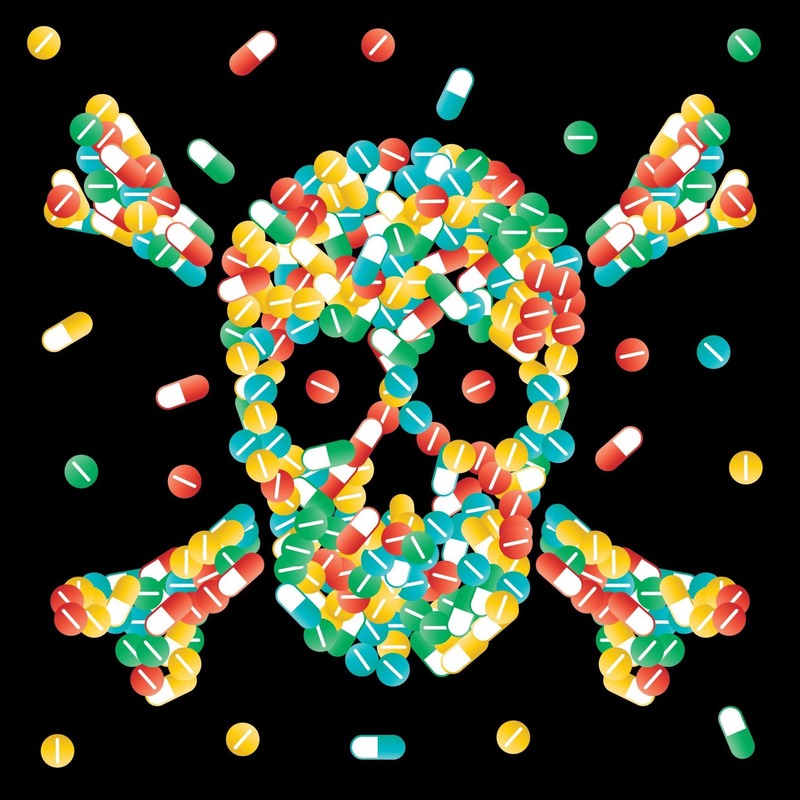 The bottom line of what I saw was that Oxycontin abuse is running amok in Florida as there is no system in place that tracks the prescribing of narcotics. Until legislation is put in place that will stem the abuse, Florida will be the source for illegal Oxycontin for years to come. The one narcotic that seems to be the most abused on the claims that I have seen is Vicodin. I posted in Mark’s group a few weeks ago on Vicodin abuse level. I know of a pharmacist that works the night shift in the northeastern US. The Vicodin users line up a few minutes before midnight so that when the abuser’s RX rolls over into another 30 days, they are at the counter at that moment. There have been two robberies at the store where she works – both for Oxycontin – but no cash was taken. Fentanyl Shocker – Popular Pain Med? The popular pain med fentanyl CWI California was shock.This very dangerous medication hit the Workers Comp airwaves late last week. An article was published by the California Workers Compensation Institute which indicated that Fentanyl was being prescribed more regularly by certain California physicians as a pain killer. Fentanyl is one of the most powerful narcotic drugs on earth. It is usually prescribed in a patch form. I had seen two different medical shows where someone had died due to a breathing failure when they accidentally put on two patches – both times after waking in the middle of the night and forgetting they already had on a patch. According to the CWCI article, Fentanyl is 75 to 100 times more potent than oral morphine. According to the CWCI study, $86 million dollars was spent on Fentanyl from Jamuary 2006 to December 2009 on just Workers Compensation prescriptions. 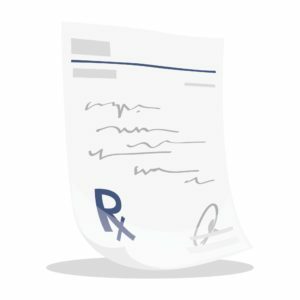 CWCI’s research series has shown that the 10 percent of physicians who write the most Schedule II opioid prescriptions for injured workers in California are associated with 79 percent of all workers’ compensation prescriptions for these types of narcotics, and for 84 percent of the fentanyl prescriptions. I am not saying that fentanyl does not have its place in treatment. As I have posted very often, why I post on any California issues is that with Workers Comp, what happens in CA will be coming to your state soon. Most Popular Prescription Drug Was An Opioid? The most popular prescription drug was one that I have taken myself a few times over the years. Statins were very popular at one time. Stomach and digestion remedies dominated the requested prescriptions decades ago. I was just reading an article in Forbes Magazine. 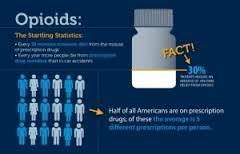 The most popular drug prescribed today is Hydrocodone – better known as Vicodin. I am sure that everyone involved with Workers Comp has seen this drug often prescribed for any type of pain. As it is a generic, it is a very low priced drug. I looked to see if Hydrocodone was included in any of the $4 prescription programs. It was not. Hydrocodone seemed to be very popular a few years ago in Workers Comp. I have two friends that are Pharmacists. One of them works the night shift. They both say that it is the most heavily sought out drug for drug seekers, especially at night. Many people have stomach problems as it is so harsh to the system. The most disturbing fact about Hydrocodone is a panel of FDA advisory physicians recommended an immediate ban on the drug. The FDA is waiting to see what to do on the matter. What to do? Their own advisory panel said to ban it. What are they waiting on to close the drug down?